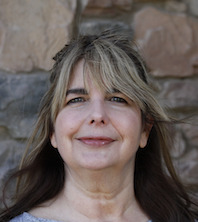 Brandi Wolf relocated to Scottsdale, AZ with her daughter in May 2014 from Boise, ID and joined The Davis Driver Group as an Administrative/Marketing Specialist in July of 2015. Born and raised in Logan, UT she moved to Boise, ID in 1997. Boise has been a big part of her life and although she loves it there, she and her daughter, Lexi, have fallen in love with the Southwest and have decided to make it their permanent home. She has 15+ years’ experience in small business development and marketing including owning and operating a premium brand boutique in an upscale neighborhood near Boise. 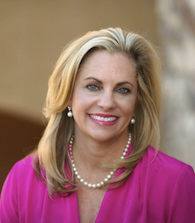 In addition, Brandi has over twenty years of experience in sales ranging from everyday product to international wholesale markets and high end luxury items. Brandi gained her Real Estate License, and is a wonderful addition to The Davis Driver Group. 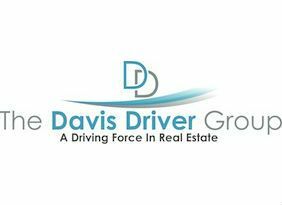 Her expertise in marketing and social media has already paid huge dividends for The Davis Driver Group and our clients. Brandi also has a creative side and enjoys painting and writing in her free time along with hiking, family, cooking, and enjoying Arizona’s beautiful sunsets.